San Diego County sweltered in record October heat, but water use came in 19 percent lower than in October 2013, the San Diego County Water Authority reported Wednesday. Countywide conservation efforts resulted in the fifth straight month of large declines, according to the water authority. 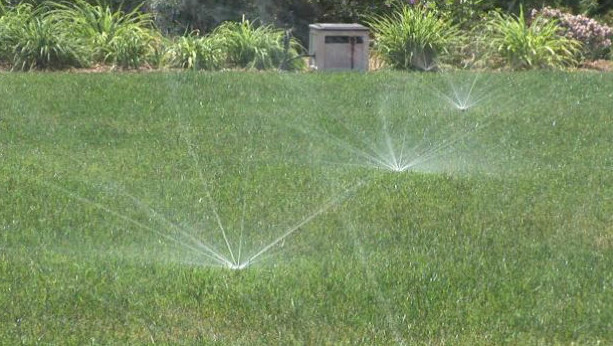 The agency reported that, from June through October combined, water use in the region was down 26 percent compared to two years ago. State water officials set 2013 usage totals as the baseline when establishing conservation targets. The region’s state-mandated conservation goal is 20 percent, though individual water districts have higher and lower targets. October’s saving was just one percentage point shy of the goal, but San Diego’s average over the past five months is well over the benchmark.